The 4th General Meeting of the National Biostatistics Network will be held in Santiago de Compostela on January 25-26, 2019 under the theme Biostatistics and Data Science: challenges and opportunities. 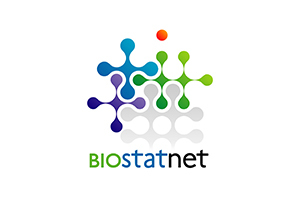 The main aims of this meeting are to reinforce the links between members of the BIOSTATNET family and to allow members of the network to exchange news on their latest scientific advances to promote national and international exellence in biostatistics research. “Improving the transparency of biomedical literature: design and rationale of arandomised controlled trial to enhance the adherence to CONSORT guidelines”, David Blanco de Tena, Universitat Politècnica de Catalunya.